Kobe Bean Bryant is an American professional basketball player who plays for the Los Angeles Lakers of the National Basketball Association (NBA). Here’s one thing I bet you don’t know about the NBA - do you know that The Shortest Player in NBA History Blocked 39 Shots. It is even harder to believe that someone who is 5’3” feet tall could blocked 39 shots on taller players in the NBA. But Muggsy Bogues did it. And today it's all about Kobe Bryant . 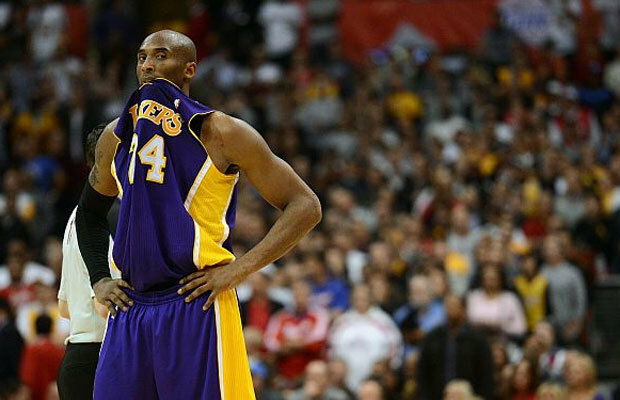 Kobe is one of the best basketball players in the history of the NBA. He is a 5 time NBA champion (2000,2001,2002,2009,2010), NBA Most Valuable Player(2008), 2 time Finals MVP (2009,2010), 2 time scoring champion (2006,2007), NBA Slam Dunk Contest champion (1997) and also holds a record of 7 NBA Championship appearances and many more career achievement awards. Well, That's quite an achievement for any person especially an NBA player. 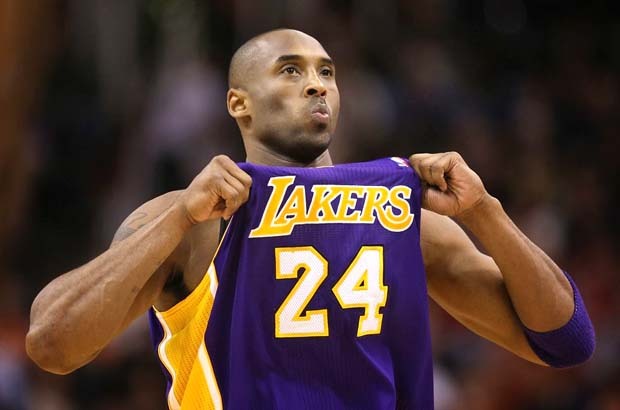 All in all, Kobe is among the top sports icons in the world. Lesson: Don't be intimidated or get terrified some times the looks can deceive, just stay focused and trust in yourself that you can do it. 10. I'll do whatever it takes to win games, whether it's sitting on a bench waving a towel, handing a cup of water to a teammate, or hitting the game-winning shot. What’s your favorite and inspiring Kobe Bryant Quote? Just Share your favorite quote from Kobe in the comment section below.